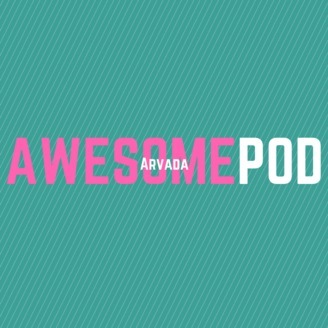 "Awesome Pod - Arvada Edition" is a weekly podcast designed to give you everything you need to know to have an awesome week. 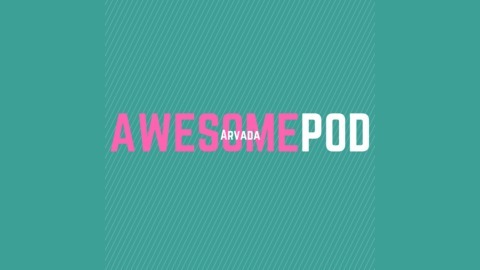 Every Monday we deliver news on events and happenings in and around Arvada, Colorado; reviews of places we like; breakdowns on timely topics; and features on people and organizations that make our community special. Profiles of the family behind the new prenatal shake Luvbelly - Val and Erik Dahlen - and of Balefire Goods owner Jamie Hollier. We get to know Clarke Reader with the Arvada Press and hear about summer concerts coming up.